ONLINE EXCLUSIVE! A vanilla and custard flavoured vape juice with hints of biscuit from ejuice collection WizMix. 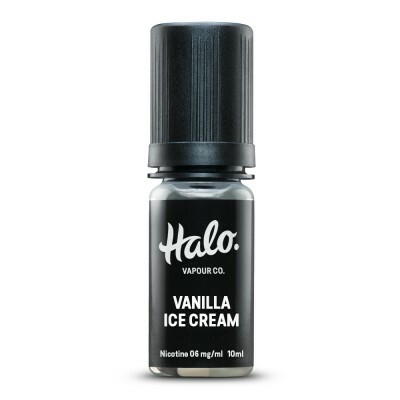 A sweet, creamy vape.